After a lovely weekend, we’re back to face another dreaded Monday. Maybe we can get through today with an extra cup of coffee and a good laugh? 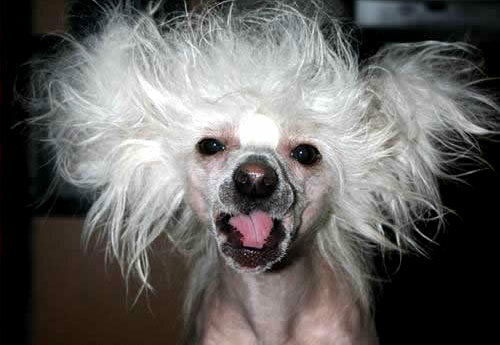 Monday morning….you wake up looking like you were electrocuted in your sleep. How is hair like this even possible?! 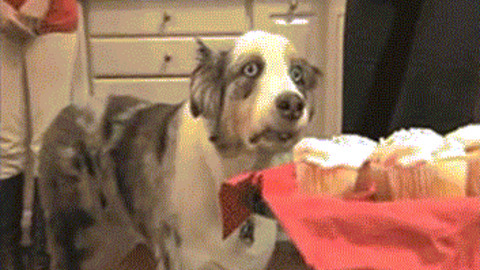 At work, someone brings in delicious cupcakes. You can’t have any cupcakes because you are on a diet….You stand there and have a battle between the pros and cons of cupcakes. Should you? Shouldn’t you? You ultimately decided that since it’s Monday…you deserve a cupcake. Your entire Monday feels like you are on the verge of drowning in paperwork and meetings. Just keep swimming….you can do this! Monday is coming to an end, and you have no clue what you got accomplished because you just tried to black it all out. 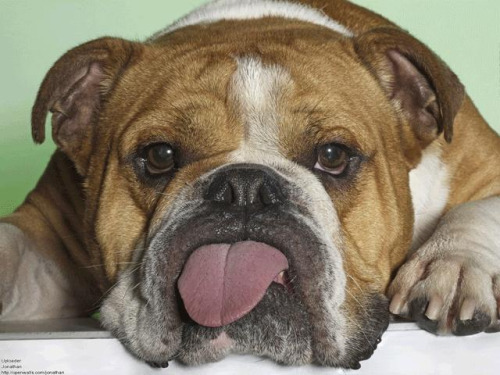 Your boss wants to know if you have that big presentation ready….and you are just like…yeeaaaaasssss? Good luck fellow Monday warriors! Stay strong! 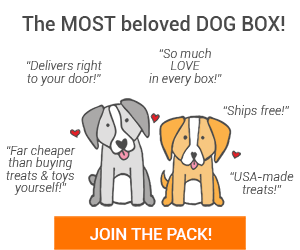 June boxes are one sale now! 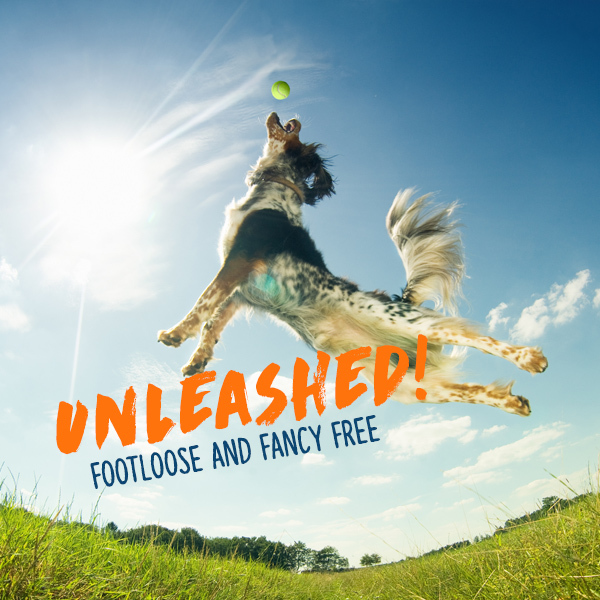 Order your pup an “Unleashed” box today! Just click the banner. 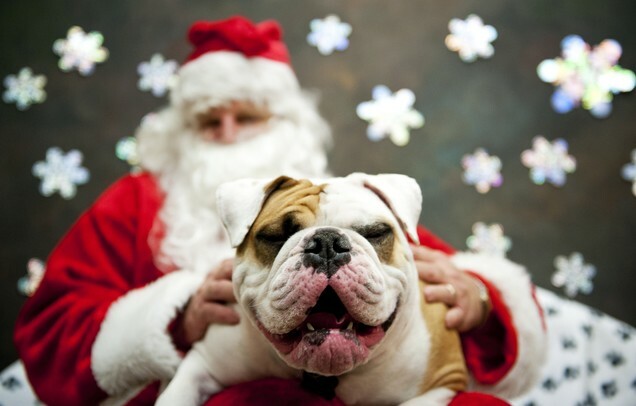 Feel Good Friday: Pets That LOVE Santa!